Ever in your childhood, did you have an obsession about cars and sat in garage for hours trying to mend the broken cars? And do you still have a thing for them and like keeping yourself up to date about the car mechanics? 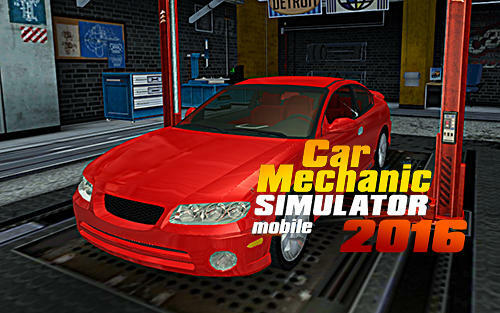 Then what’s better than downloading a car mechanic simulation game over phone and entertaining yourself with endless missions and special tasks! So people, ditch all the boredom and stop looking for a fun-filled car mechanic simulation game elsewhere ‘coz we have you covered with top 10 hottest picks available for free. Here we go! Car Mechanic Simulator 2016 is a must-play and one of the most popular games available for free to both Android and iPhone users. You get to step into the shoes of a car mechanic and do the repairs, upgrade workshop tools & equipment, buy licenses to repair new cars and replace or fix damaged car parts. All the more, you can buy used cars through auctioning. Out of unlimited special tasks, most suitable ones can be chosen, and finishing them fetches you great rewards. This addictive game has many mind-boggling features including 7 basic types of cars, more than 200 various parts, 2 different workshops and 24 possible upgrades. 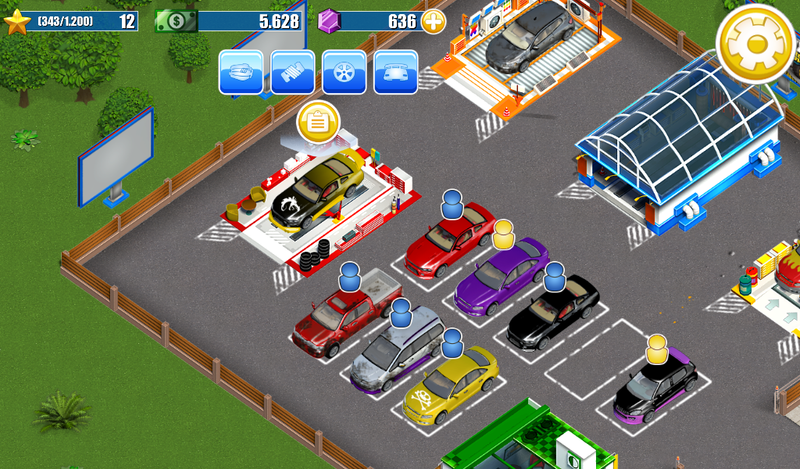 In this game, you’ve to take care of your customers’ cars just like a typical car mechanic manager. From washing & cleaning to waxing, colour change and repairing, you have to carry out all the duties and meet the custom needs of your customers. Purchase used cars and sell them after completely performing the repair. If you want to earn more bucks, keep a check on the trends and pimp cars before selling. 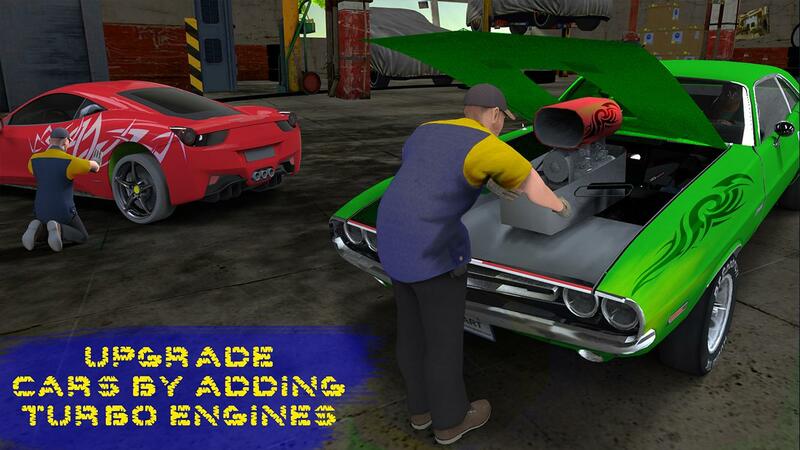 Special painting or engine tuning, nothing is impossible with Car Mechanic Manager. The game comes with several interesting features such as 37 special tasks, 8 car types, 5 building types, 14 service types, 40 levels of upgrades and much more. Also enjoy over a million combinations of visual cars and buy or rent billboards for advertising. Luxury Car Mechanic Workshop is a top addition in car mechanic simulator, parking plaza and auto repair games. 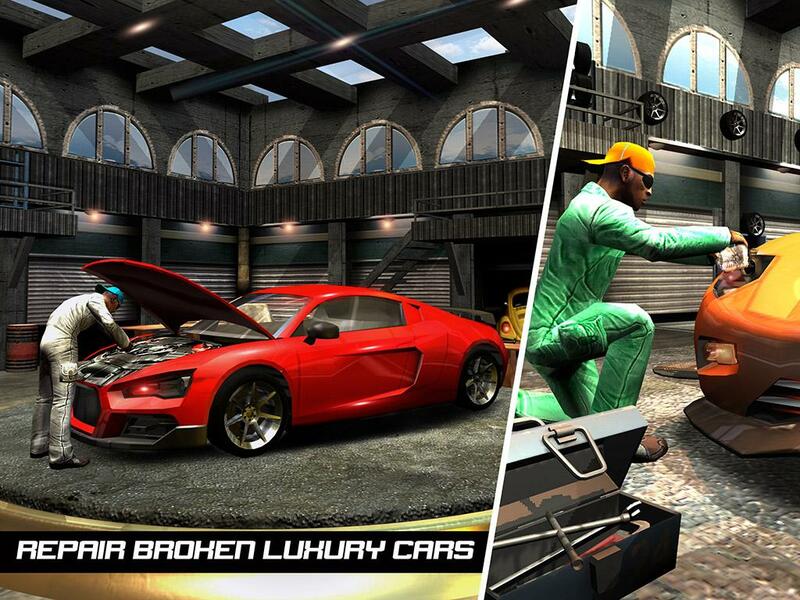 With perfect car simulator features, the game is exclusively for repair and maintenance of luxury cars. Equip your car with multiple features and auto fix & workshop tools just like a real car maker. You can also execute car repair, car driving and other special tasks and earn rewards. Learning Bus Parking Hill Climb Extreme Driving and Monster Truck Driving happens to be a great add-on feature. Also, get a unique feel of driving a 4wd Vehicle in realistic environment. Achieve ‘Top Gamestar Mechanic’ title and top points by bringing out the best in you. Pitstop Car Mechanic Challenge game is the ultimate auto car mechanic game to have. 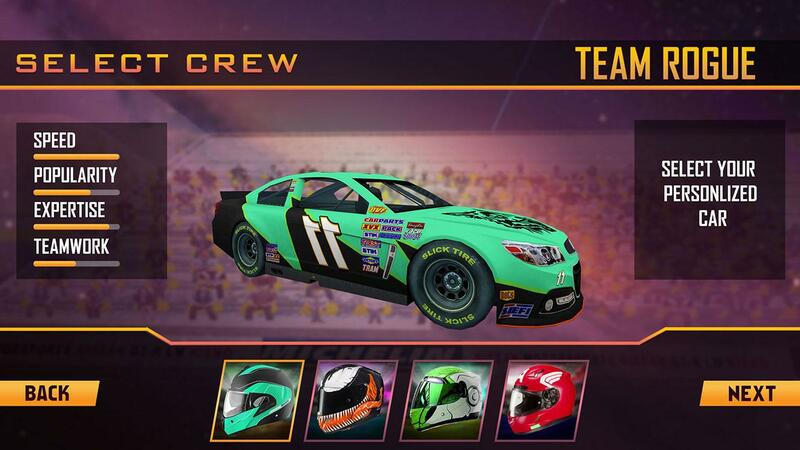 It has provides plenty of tasks and gives you hands-on experience similar to the real NASCAR racing game. Win the pitstop racing adventure by completing the task in minimum required time with the help of your best pit crew. Collect the engine mechanic tools from workshop and change tyres, clean radiator, paint cars, fill tanks, charge battery and perform various other tasks. This interactive game lets you to become a multiple mechanic manager as you tune, fix, modify and repair the car. Car Mechanic Simulator 3D comes with a distinct set of capabilities, detailed 3D mechanic model and thrilling missions. It combines the functionality of a car repair with excitement of auto technician and allows you to act like a real car expert. The game features realistic controls, vinyl sticker paint job options and detailed environment with various modification features. 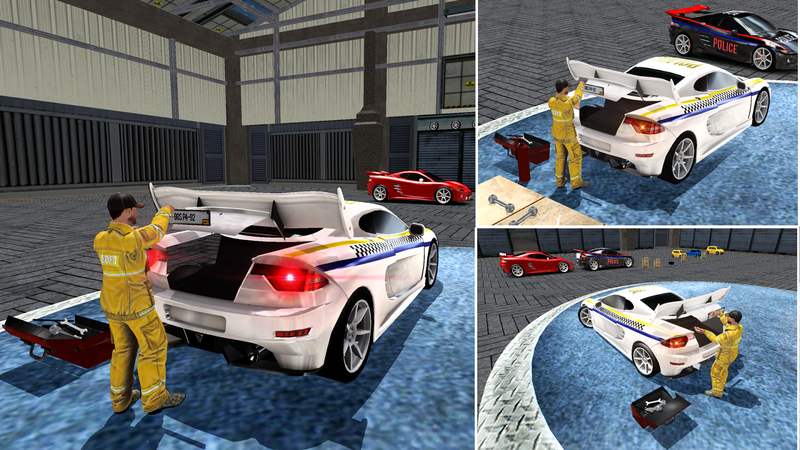 Unlike other games, you get to paint the best of cars with the color of your choice, replace car body parts and detect problems in the car fixing simulator. Also, you’ll learn to tune and modify the car engines for high performance and visual aesthetics in this game. 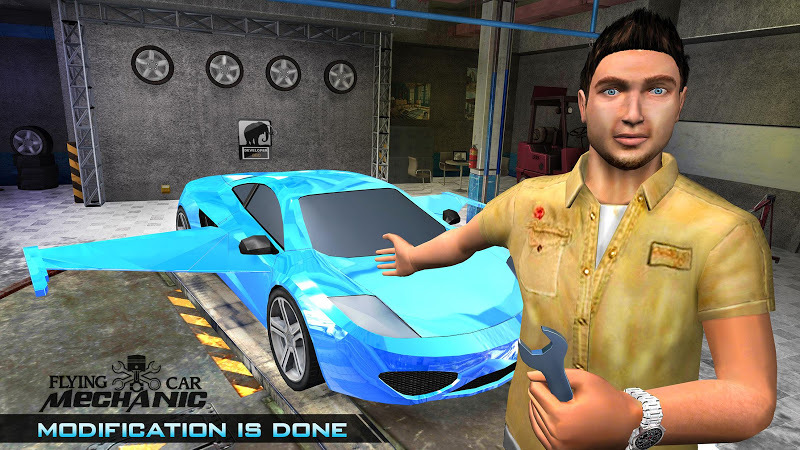 All-in-one engaging customization features makes it a one-of-a-kind car mechanic game. 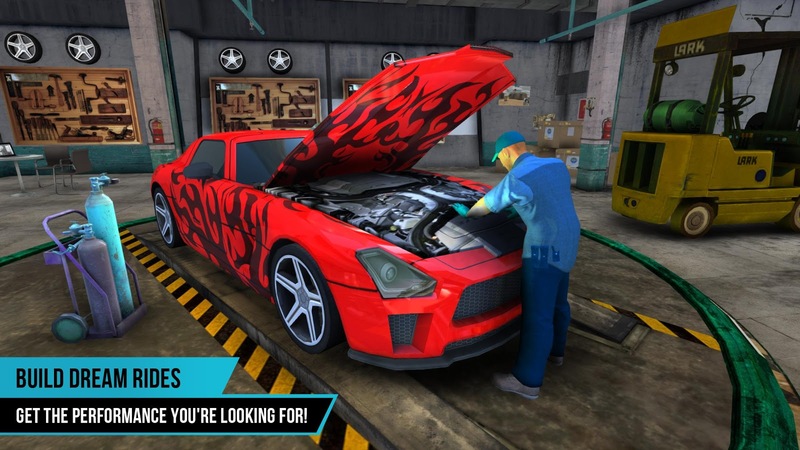 Fix Car Mechanic: Station game tunes and fixes cars with best mechanics. It has 120 levels to play and enables different sections with passing of each level. As the best mechanic of the city, you learn to mend cars like a pro. As you enter a car into the service station, head to the appropriate section for repairing, refueling and troubleshooting the wheels and tyres of car. Car Mechanic Workshop garage is nothing less than a mechanical training school that lets you perform various tasks or jobs carried out in any car mechanic workshop such as engine repairing, wheel changing, car paint jobs, car denting and car light fixing with the help of multiple top-grade tools and equipments. Once you’re done with your customer’s car repairing and handover it to him, don’t forget to test drive it with Test Drive Simulation. 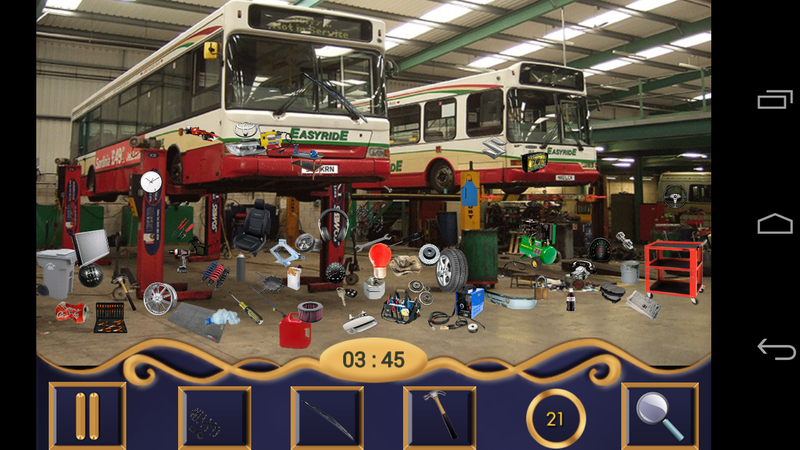 Car Mechanic Hidden Object is a riveting car mechanic game in which you have to discover hidden objects in automotive workshops. The 15 beautiful levels of the game have messy garages that are full of tiny objects. Available for free on Google Play, it comes in both easy and hard mode. The easy mode is easy because you can’t hear the time ticking. But hard level is time-bound and tests your visual skills as you have to search the stuff in a required time. Enjoy the amazing levels with intense background music. The game can be played in both text and image mode. You can also take hints when you’re unable to find an item. Use the zoom feature to magnify the image of smaller items. Flying Car Mechanic Workshop is an absolute treat for car fixing lovers. It comes with auto garage facility that allows for modification, customization, engine repairing, fixing, servicing and simulation of car. Use different car repair tools to earn rewards. Perform auto repair car on sports cars and limousines in your garage. Learn real-world car mechanics and upgrade your skills. It also has a fully equipped workshop along with a service station. Just like a car mechanic professional, you learn the use of various mechanical tools and equipments available in car mechanic studio. 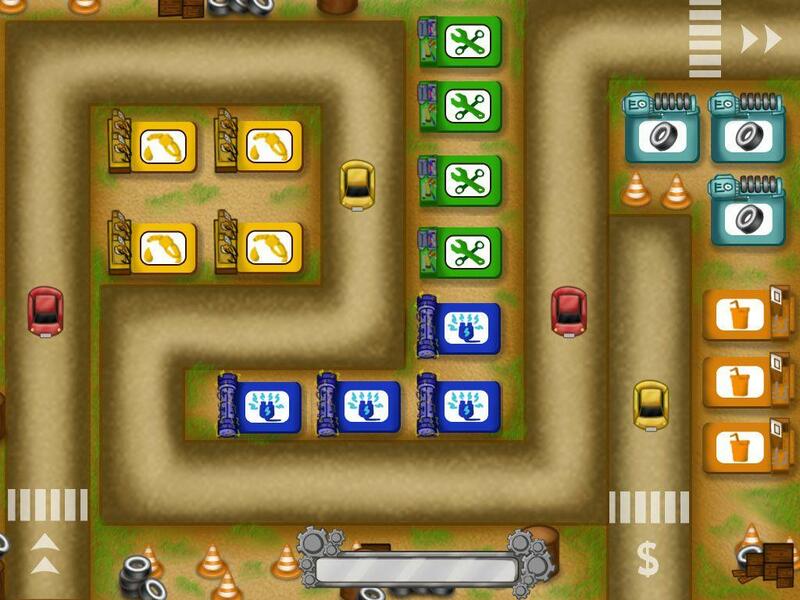 Car modifying station, engine repair and gas station are the in-built features of this entertaining game. 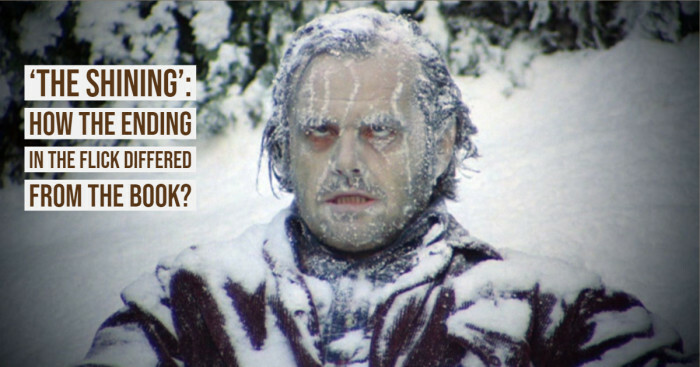 If the task isn’t completed, your customer gets disappointed and the level fails. Consider taking test drive with ‘Test drive simulator’ feature before handing over the car to your customer. 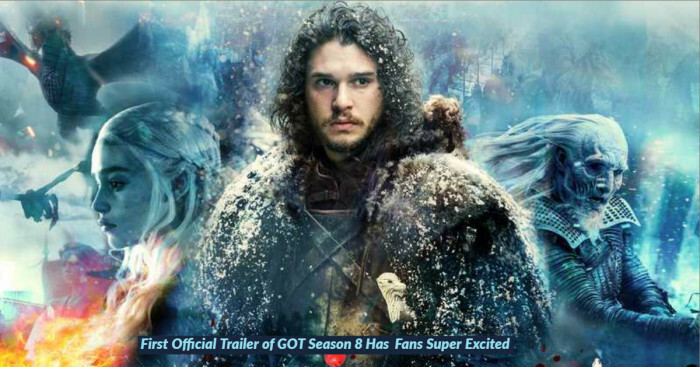 The game has detailed environment, great controls and attractive HD graphics. You can also make multiple modifications in the car such as changing the colors and stickers, headlights, tyres or rims and upgrading engine. Your car workshop will remain open 24x7 to give car repair services round the clock. Begin your play now and don’t forget to tell us in the comments below about which one you liked the most!